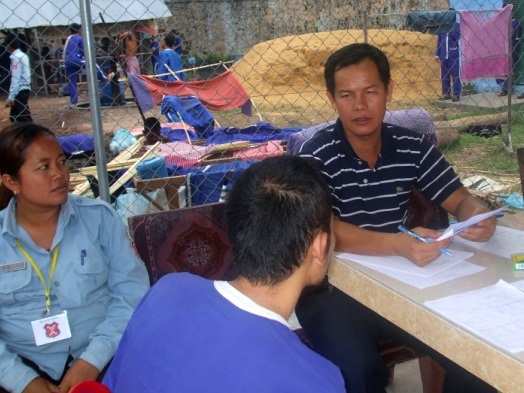 TPO is the only psychosocial NGO providing support to inmates in Cambodia. Cambodia’s prison population constitutes one of the most disadvantaged groups in Cambodian society. Adequate health care for prisoners with pre-existing mental health conditions, and for those who develop mental health problems while in prison, is lacking. TPO Cambodia is the only NGO providing such services. We have been bringing mental health care and psychosocial services to Cambodian prisoners since 2012. 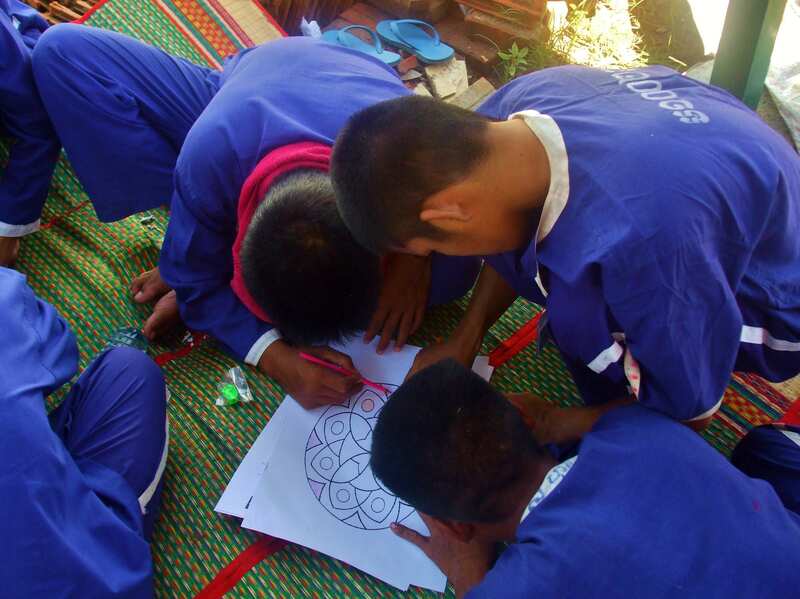 Our project support prisoners, both male and female, in four of Cambodia’s 26 prisons with legal, medical and mental health services. The prisons we are currently working in are Correctional Center 1, Correctional Center 2, Kandal Provincial Prison and Kampong Chhnang Provincial Prison. In addition to our work in these four target prisons, we also provide clinical mental health assessments and crisis support at the request of other prisons. This project also aims to build the capacity of the prisons’ health staff and partner NGOs by expanding their knowledge about mental health and enabling them to identify prisoners with psychological problems and refer them to the appropriate services. Prison guards also benefit from TPO’s work in prisons through a heightened awareness and understanding of mental health issues and improved ability to interact with prisoners with mental health issues. Also, when the inmates psychological well-being improves, this results in a reduction of challenging work situations for the guards to handle. A TPO psychiatrist during a consultation with an inmate. A TPO counselor facilitates an activity from the Life Skills Program for young inmates. Self-Help Groups help inmates cope with life in prison. Self-Help Groups are a recognized and cost-effective method of helping people find ways to solve problems and cope with stress. The participants, who share a common desire to overcome mental health problems, are introduced to a structured way of expressing feelings, sharing emotions and experiences, and supporting each other. TPO’s Life Skills Programs help inmates develop their personal awareness, interpersonal relationships, and psychologically prepare for their release. We provide mental health training to prison staff and work with them and authorities to enhance mental health awareness and build capacity to respond to the needs of inmates. Throughout the project, we continue to work on strengthening consultation between civil society and government with regards to mental health care for inmates. Through our work in Cambodia’s prisons we hope to bring about positive policy change with regards to the availability of mental health care and support in Cambodia’s prison system. This project is funded by Dynamic Share and the Swiss Agency for Development and Cooperation. It is approved by Cambodia’s General Department of Prisons. For other information on Cambodia’s prisons, such as prison conditions, please contact LICADHO’s Prison Project team or visit their website http://www.licadho-cambodia.org/programs/prisonproject.php. Inmates in Cambodia’s prisons constitute one of the most disadvantaged groups in the country with a high need for mental health support.